Many students may not know about the fellowship opportunities that are available for outstanding undergraduates and for seniors planning to attend graduate school. One of the emphases of Juniata faculty and the Student Research and Fellowship Committee is to identify extraordinary students on our campus and to assist them in their pursuit of these opportunities. 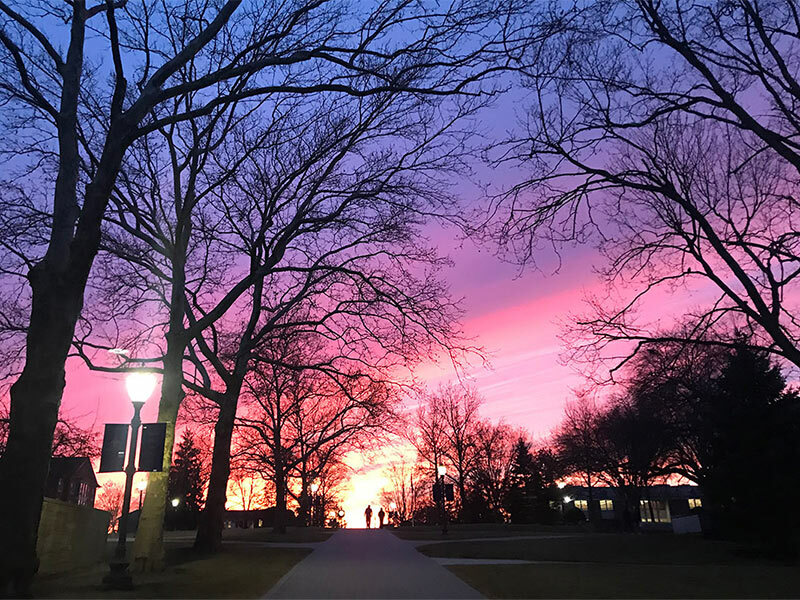 In the past, Juniata College has had good success in winning awards such as Fulbright Fellowships for study abroad; St. Andrews Scholarships for study in Scotland; and Goldwater Scholarships for scientists, mathematicians and engineers.